For the "old" Link sound. 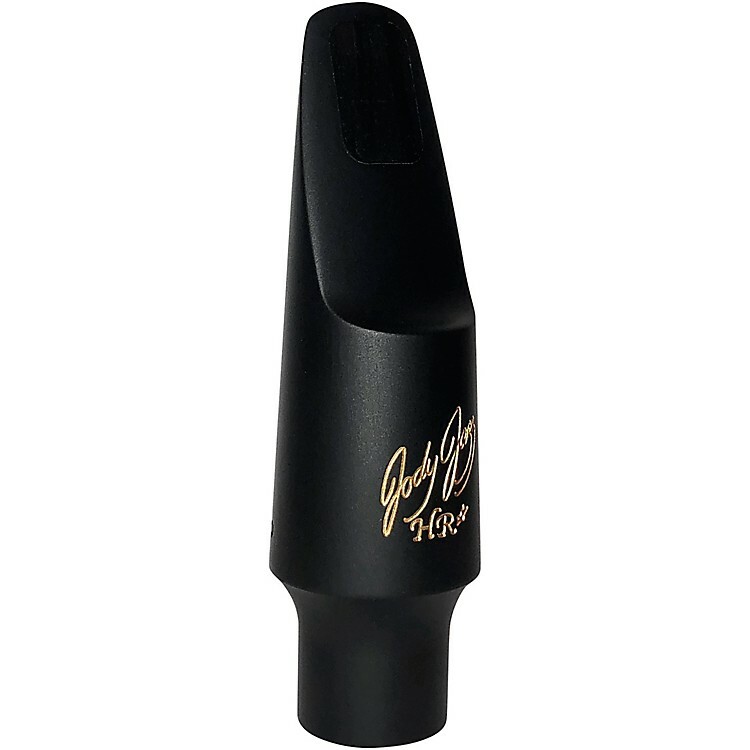 HR Tenor Sax Mouthpiece is a hard rubber mouthpiece for professionals and students looking for a traditional yet, versatile mouthpiece. The hard rubber, from a source in Germany, has the look, feel and sound of vintage hard rubber that makes the most sought after mouthpieces. Each mouthpiece is faced on a special facing machine and then hand finished. High quality control standards, a beautiful warm sound and a nice free blowing feel make the HR mouthpiece a great value. Reawaken the ancient tones. Order today.